Genuine Olympus monitor window tape for the EVOLT E-410 E-510 digital cameras. Genuine Olympus monitor window for the EVOLT E-410 E-420 E-450 digital cameras. New tape is recommended when installing this window, available here. Genuine Olympus replacement back cover rubber grip tape for the EVOLT E-510 E-520 digital cameras. 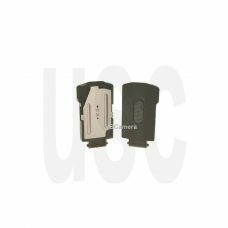 Genuine Olympus replacement back cover rubber grip for the EVOLT E-510 E-520 digital cameras. New tape is recommended when replacing this grip, available here. Genuine Olympus replacement card cover for the EVOLT E-510 E-520 digital cameras. 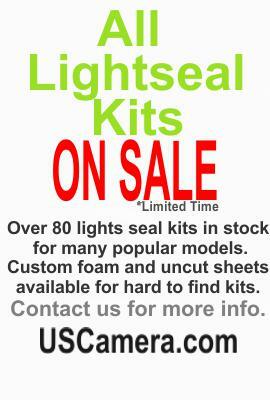 No Longer Available – last production date was April 14th 2012. 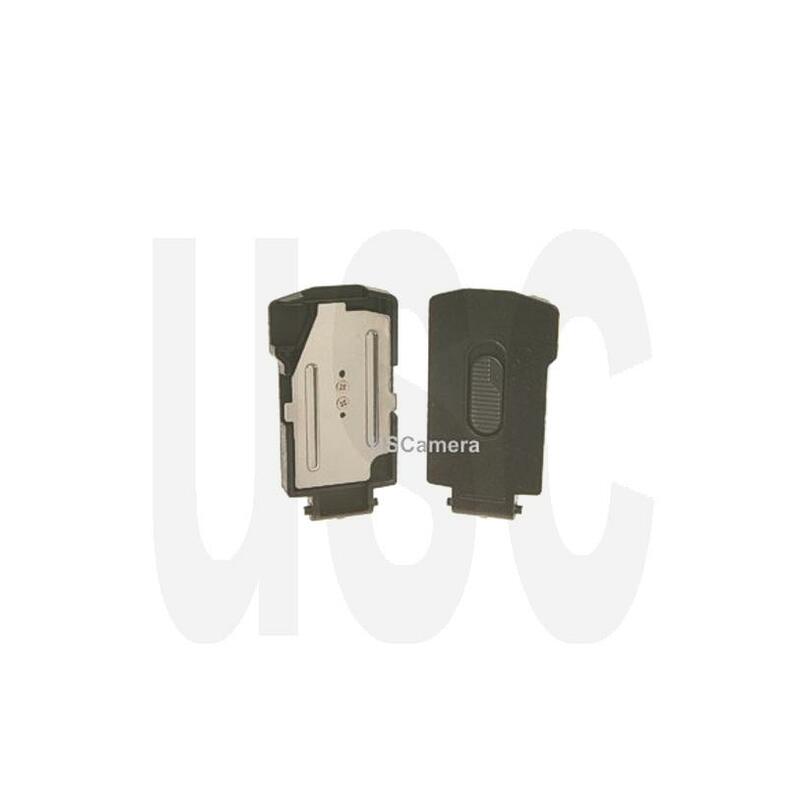 Genuine Olympus replacement tripod socket base for the EVOLT E-510 IS E-520 digital cameras. Genuine Olympus replacement EP-5 rubber eye cup assembly for the E-3, E-5, E-300, E-330, E-400, E-410, E-420, E-500, E-510, E-520 digital cameras.